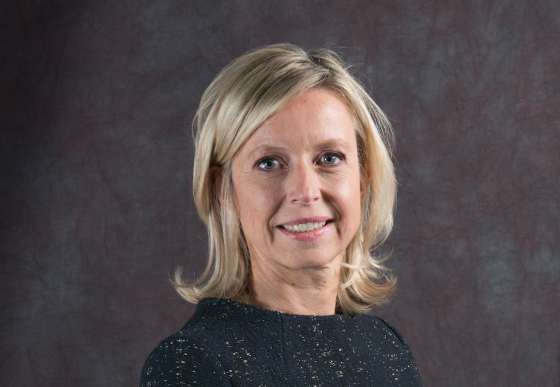 The Russian security services are trying to influence public opinion in the Netherlands by spreading fake news, home affairs minister Kajsa Ollongren has said in a briefing to MPs. Spreading disinformation is not a new phenomenon but it is ‘easy, anonymous, fast and cheap’, the minister said. In particular, Russia has attempted to influence people’s ideas about the MH17 disaster, she said, referring to a website which was full of false information but had been made to look like an official Dutch operation. In addition, Dutch companies are being targeted by Russian cyber attacks and Russian secret service staff are on the ground in the Netherlands collecting information and trying to influence decision-making, the minister said. Social media is being used to spread disinformation, making it imperative to work together with the likes of Facebook, Google and Twitter to tackle propaganda. ‘The cabinet will engage in talks with these groups about how to combat (clandestine) political influence, ‘ Ollongren said, without giving further details. Earlier this year, the Dutch security service AIVD said in its annual report that it was increasingly busy dealing with digital attacks and clandestine attempts to influence policy, largely from Russia. In February, for example, the New York Times reported that opponents of the Ukraine treaty with the EU used a special ‘Ukrainian team,’ a group of émigrés whose sympathies lay with Russia to help tilt Dutch public opinion. In the US an investigation is under way into Russian efforts to influence the presidential election. Madrid also claims that Russia is trying to have an impact on the Catalonia independence campaign. And on Tuesday, British prime minister Theresa May has accused Moscow of using fake news to undermine democracy.